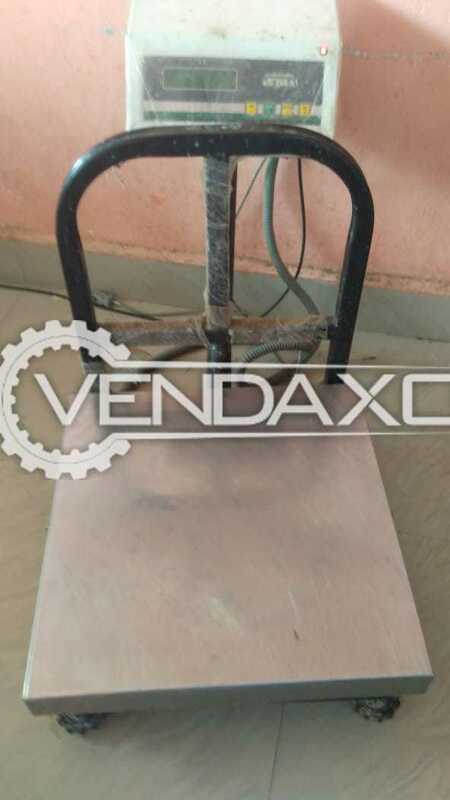 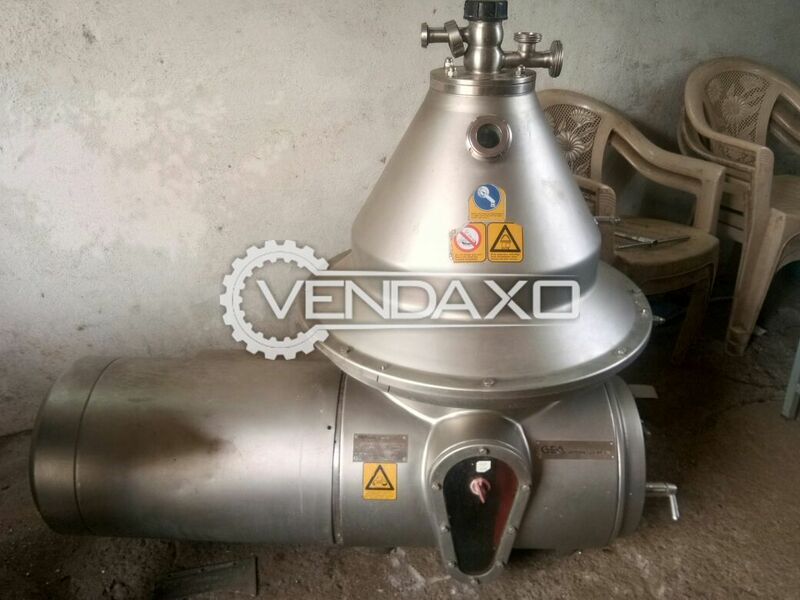 Buy Used Milk Separator - 10 KLCapacity - 10 KL>> Location - Delhi Keywords : Milk, Separator, 10 KLFor More Detail Please Contact Us. 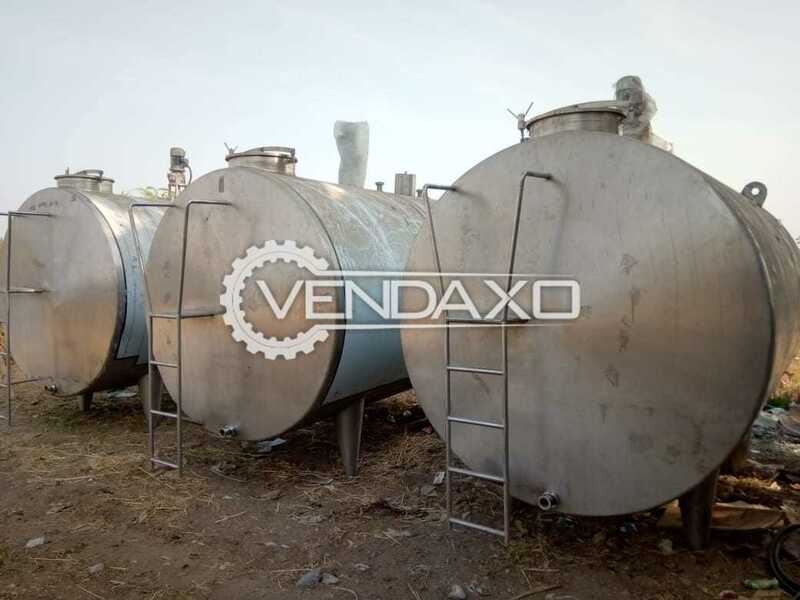 Buy Used GEA Bactofuge - 20000 LiterCapacity - 20000 LiterKeywords : GEA, Bactofuge, 20000 LiterFor More Detail Please Contact Us. 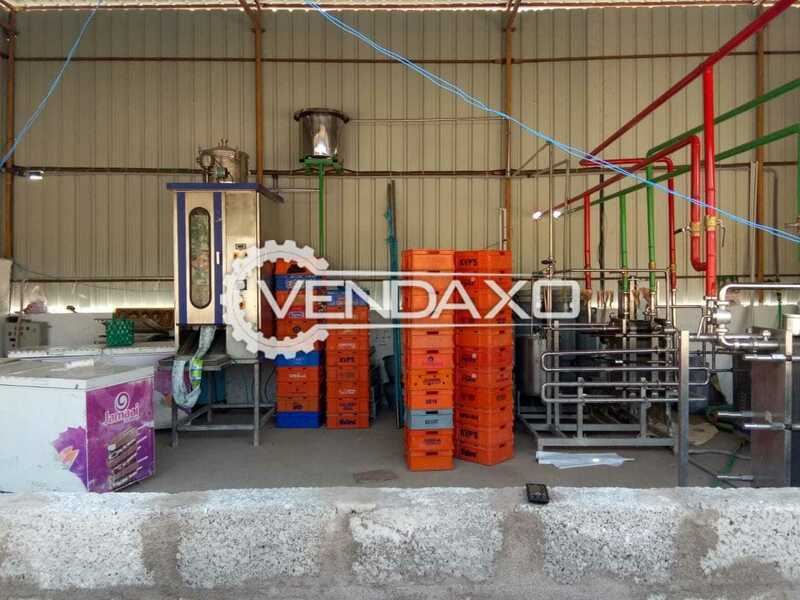 Buy Used Double Compartment - 5 KL & 10 KLCapacity - 5 KL & 10 KLKeywords : Double, Compartment, 5 KL & 10 KLFor More Detail Please Contact Us. 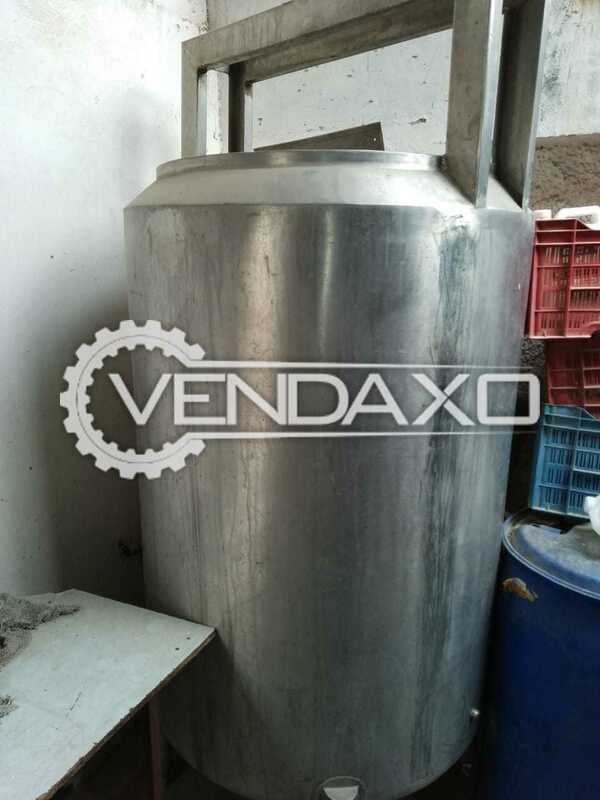 Buy Used Bulk Milk Cooler (BMC) - 2 KLCapacity - 2 KLKeywords : Bulk, Milk, Cooler, BMC, 2 KLFor More Detail Please Contact Us. 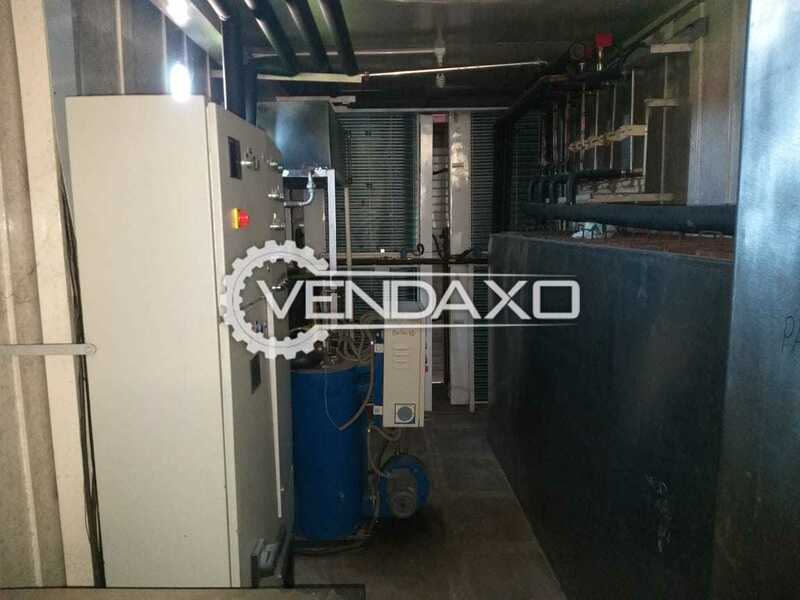 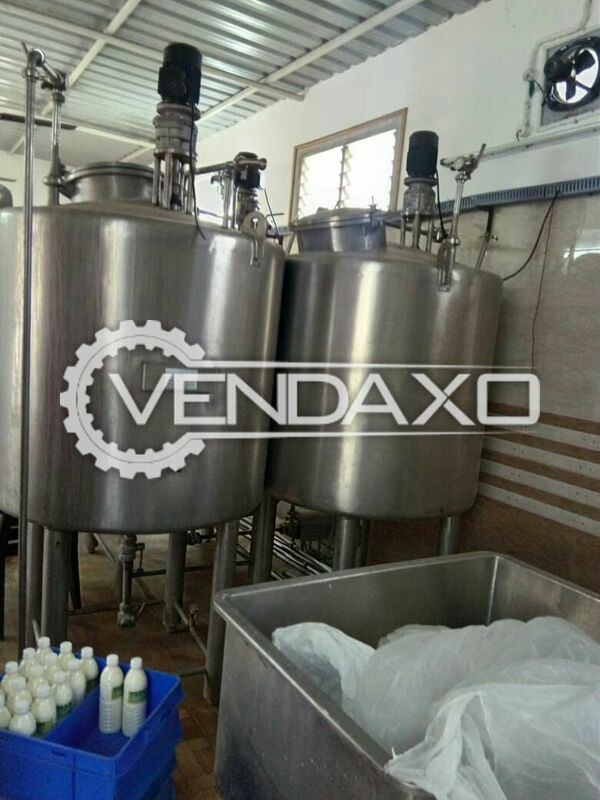 Buy Used Milk Processing Plant Setup - 500 LiterCapacity - 500 LiterKeywords : Milk, Processing, Plant, Setup, 500 LiterFor More Detail Please Contact Us. 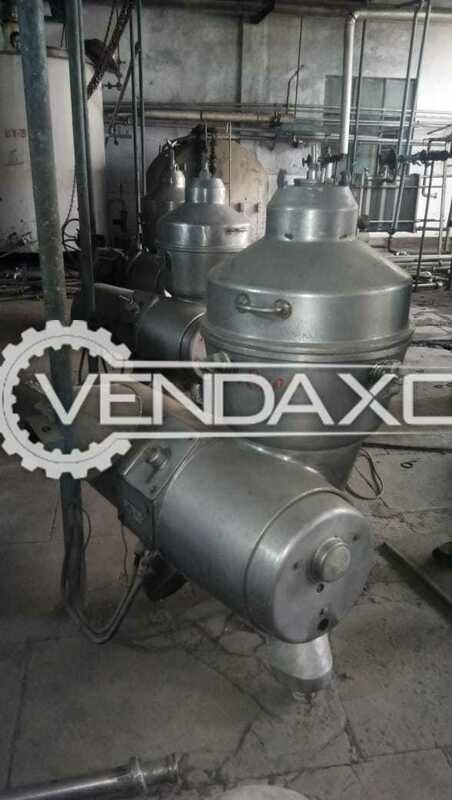 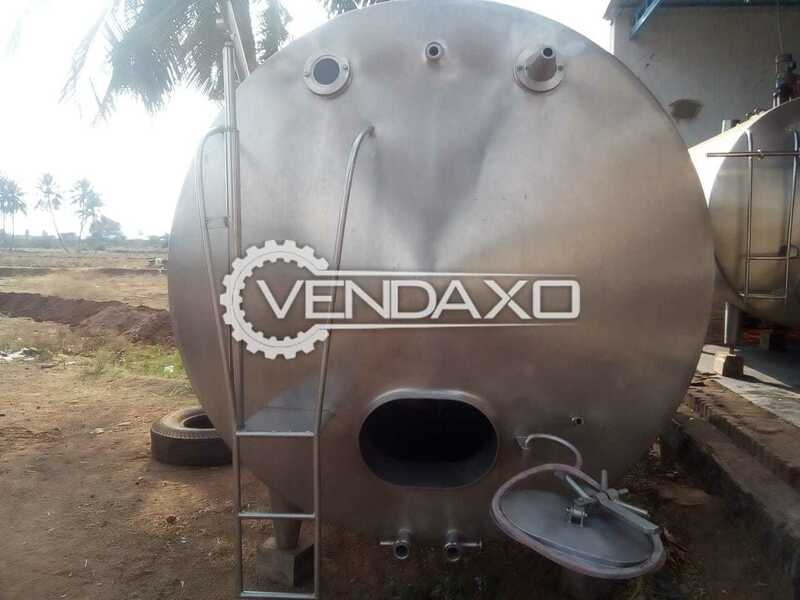 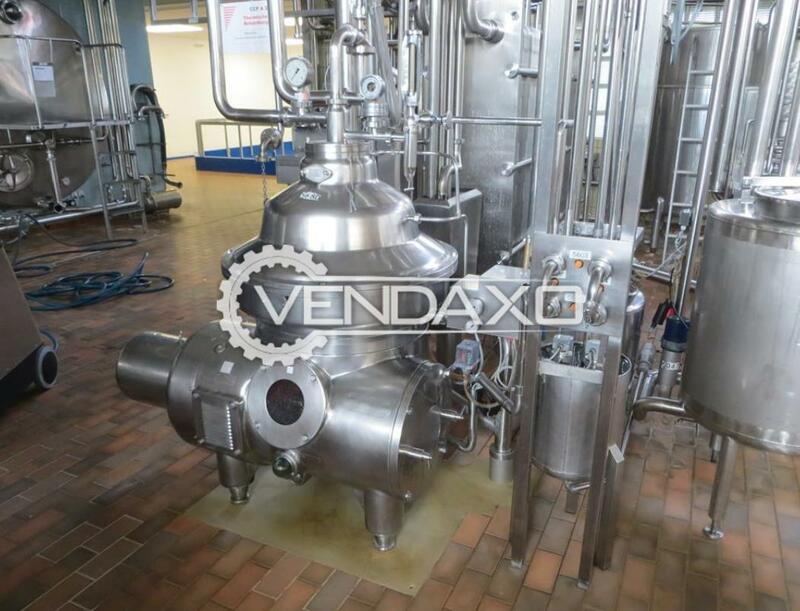 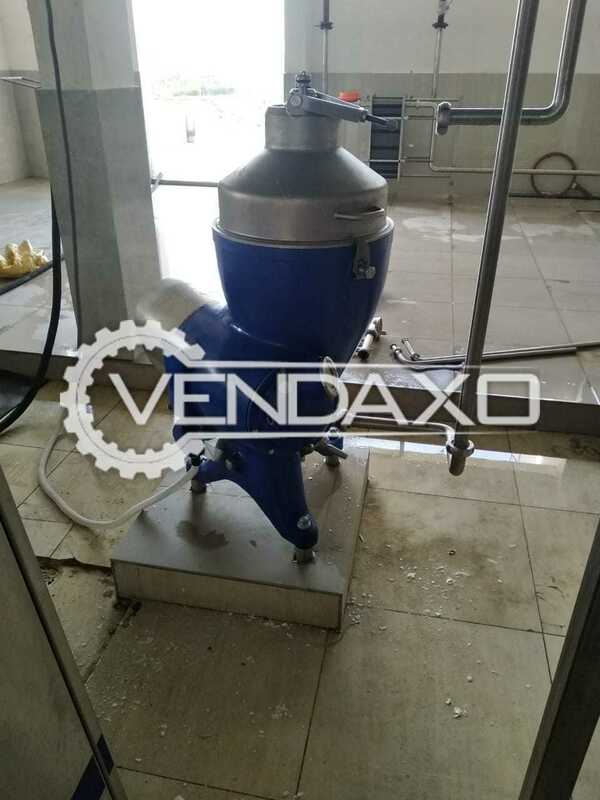 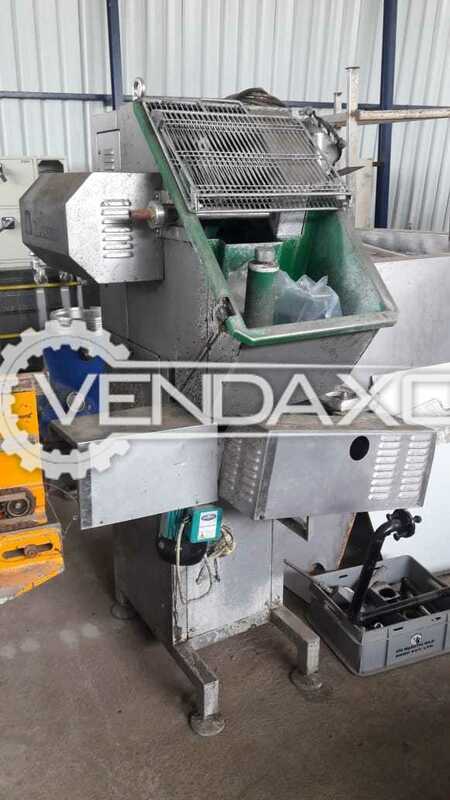 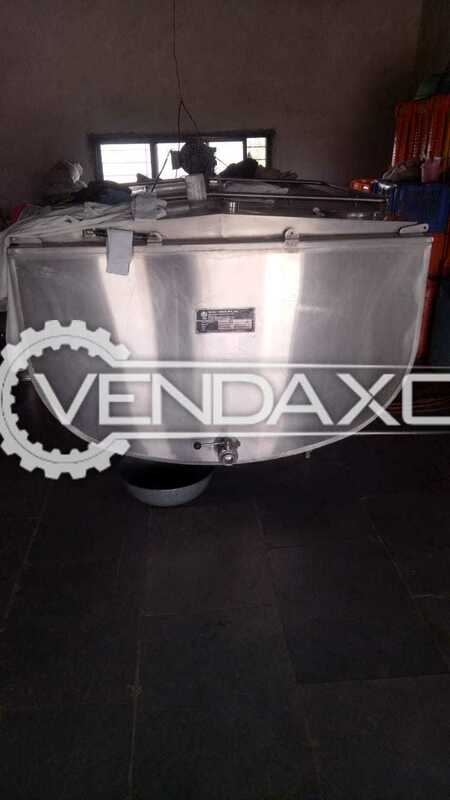 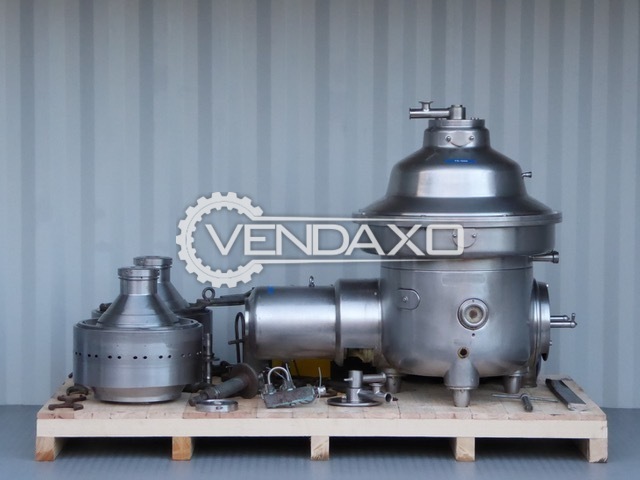 Buy Used Alfa Laval Cream Separator - 5 KLCapacity - 5 KLKeywords : Alfa Laval, Cream, Separator, 5 KLFor More Detail Please Contact Us. 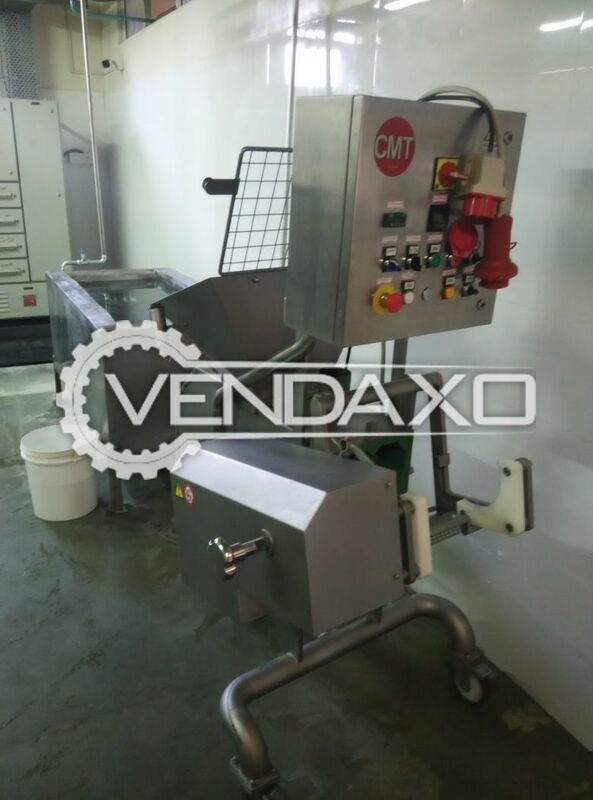 Buy Used Dima Cheese Making Machine - 100 Kg Per HourYear - 2011Capacity - 100 Kg Per HourKeywords : Dima, Cheese, 100 Kg Per Hour, 2011For More Detail Please Contact Us. 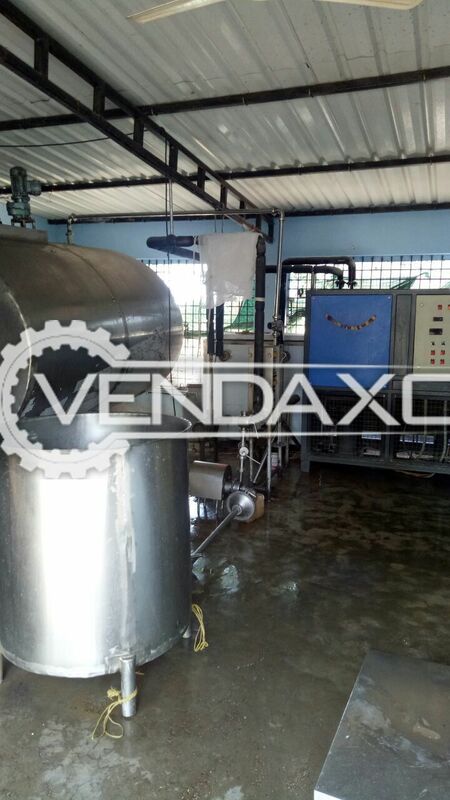 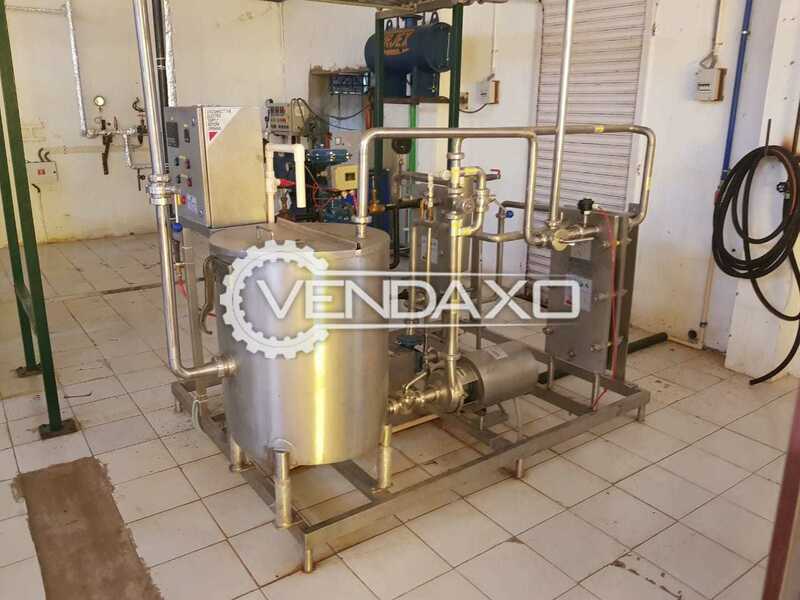 Buy Used Milk Processing Plant Setup - 1 KLCapacity - 1 KLKeywords : Milk, Processing, Plant, Setup, 1 KLFor More Detail Please Contact Us. 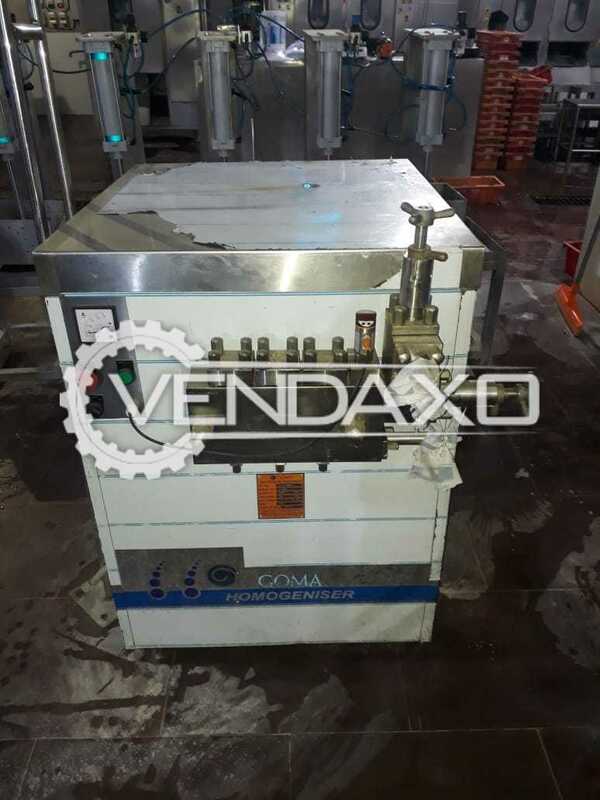 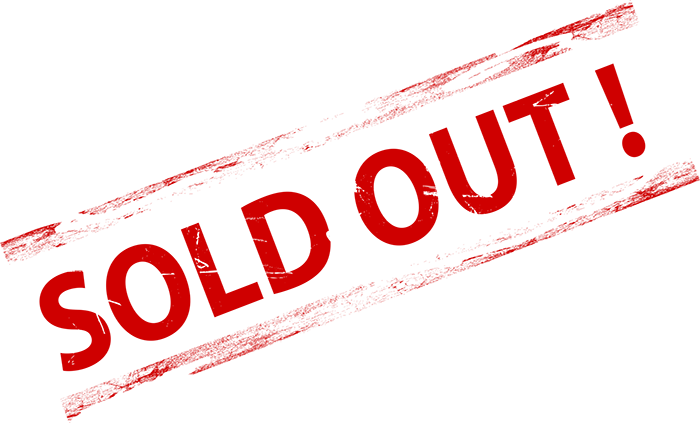 Buy Used GOMA Homogenizer - 1000 Liter Per HourCapacity - 1000 Liter Per HourKeywords : GOMA, Homogenizer, 1000 Liter Per HourFor More Detail Please Contact Us. 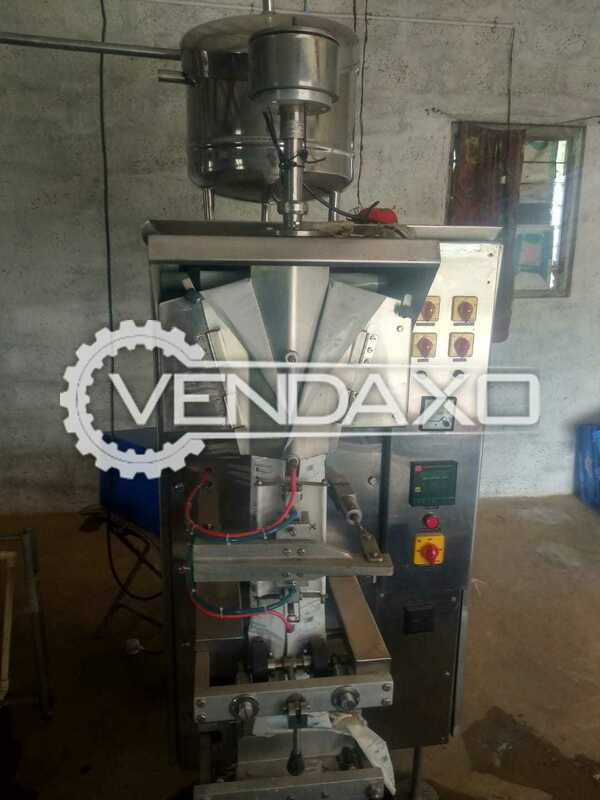 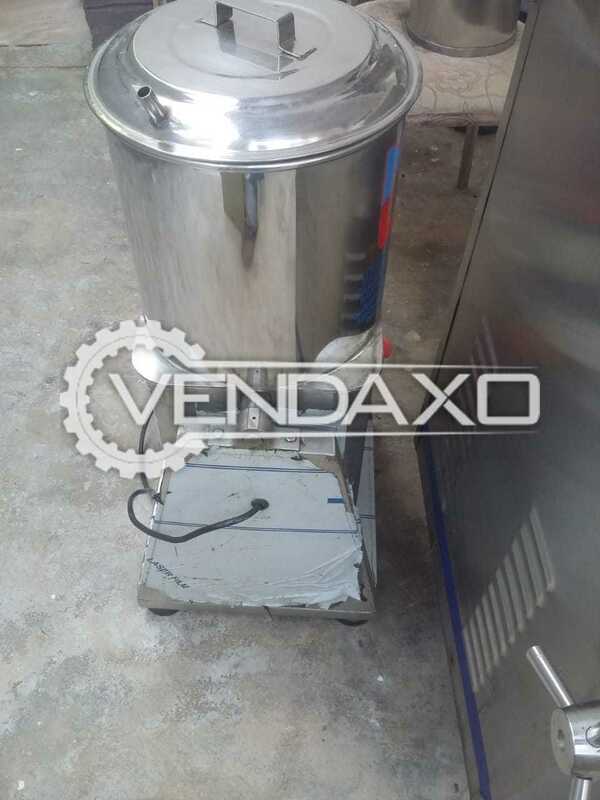 Buy Used Cream Separator - 10 KL, 2015 Model- Year - 2015- Capacity - 10 KLKeywords : Cream, Separator, 10 KL, 2015 For More Detail Please Contact Us.